Gua Kelam is one of limestone's cave in the Setul Formation in Nakawan Range and was maintained by Perlis Forestry Department since 1997. Gua Kelam are also located in Wang Mu Reserve Forest with area coverage of 2000 hectares and was gazetted as a part of Perlis State Park in 3 July 2008 under the Section 10(1) State Forestry Enactment (Application) 1987. The nearest town from Gua Kelam is Kaki Bukit town which is 500 metres from the cave. It's a 370-metre long limestone cave near the small town of Kaki Bukit (literally 'foot hill') called Gua Kelam (Cave of Darkness). The cave is located about 33km north of Kangar, the state capital. 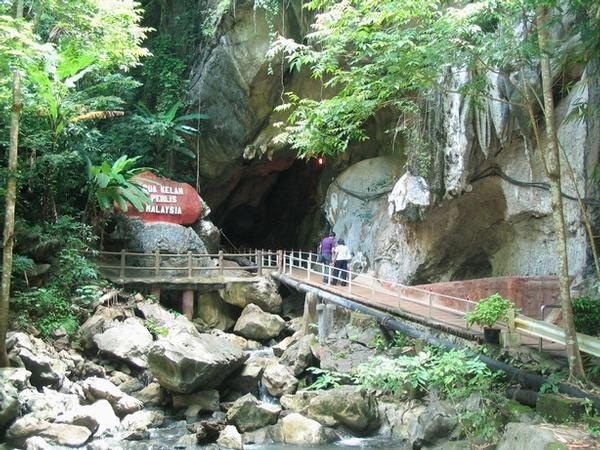 The Gua Kelam Recreational Park is popular for its enchanting 'cave walk', where you can enter from one end of the cave and come out at a different location. The only path to the cave is via an eight-foot wide wooden suspension bridge. This bridge links Kaki Bukit to the Wan Tangga Valley, a valley on the opposite end of Gua Kelam. Gua Kelam become famous starting with the high quality tin ore discovery by the Chinese miners during the middle century. According to history, the term Gua Kelam is a title given by the miners due to the darkness within the cave itself. The miners have been forced to use carbide lamp to light the cave during their tin ore mining activities. Back in 1935, an Englishman saw the water pathway as a brilliant method to transport tin ore from a mine located near the stream entrance through the underground cavern to Kaki Bukit. 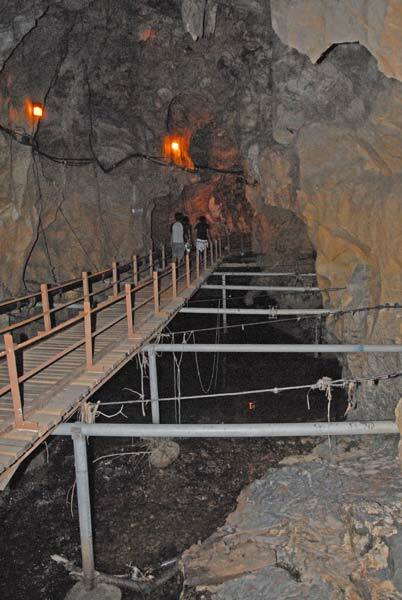 Now, locals and tourists make their way through the cave via a brightly lit wooden walkway inside the cave. There are a lot of attractions within Gua Kelam. Among them is a gallery developed by State Forestry Department to exhibit artifact collection, usage and historical materials regarding tin ore mining. The remnants of the tin mine operation within the cave. As you make your way through the cave, the whispers of a swirling dark subterranean stream, together with the squeaking bats and dripping water from the stalactites, form a concerto of natural sounds. It sounds a bit spooky, but adds to the mystery of a cave that was was once the home of Stone Age men. The variety of animals such as bat, snake, spider, variety insect and others can will scare you inside this cave. In addition a mini train has 10 coaches with a passenger capacity of 20 persons is also available to consumers. This train ride takes about 30 minutes for a distance of trips by 400 meters. 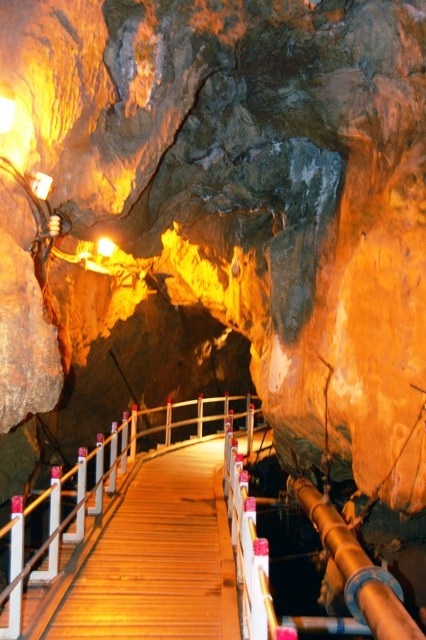 The ride has been constructed from the Visitor Centre and Mining Museum Display area to take visitors through a man-made tunnel into the upper levels of this cave. The visitors also had the opportunity to see the runway trolleys constructed from iron ore and timber and is used to compile the path of rocks by tin miners. Even the construction of the gate by boss-boss of mine concession boundary marking is also found in this cave. The roomy dry upper levels of Gua Kelam 2 are open to tourist visitors. The upper level caves of Gua Kelam 2 are large and roomy and bear many reminders of the former tin mining activities within the cave (e.g. wooden joists, posts and walkways, metal wires, pipes and anchor points). Miners have also left there own marks in the caves in the form of graffiti. The miners were almost entirely Chinese and this is reflected in the Chinese writings and drawings to be found on the cave walls. The upper levels of Gua Kelam 2 contain a variety of creatures. These wasps were building a new nest near the entrance tunnel and one could find lots of millipedes on the floor of the main caves. For the more adventurous visitor, arrangements can be made to traverse the lower level river cave at Gua Kelam 2. This involves a steep incline followed by a vertical pitch of around 7 meters by fixed vertical ladder that brings you into the active river passage. Visits cannot be made in wet weather as the cave is subject to flooding. 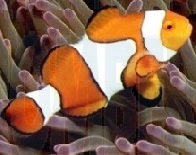 The visitor is also required to negotiate deep pools and uneven cave floor and a variety of mining debris, including old pipes, metal railway tubs, and lots of wooden joists and posts. Other basic facilities prepared include a resting hut, resting bench, toilet, indoor hall, cafeteria and camping site which can accommodate as many as 80 persons.